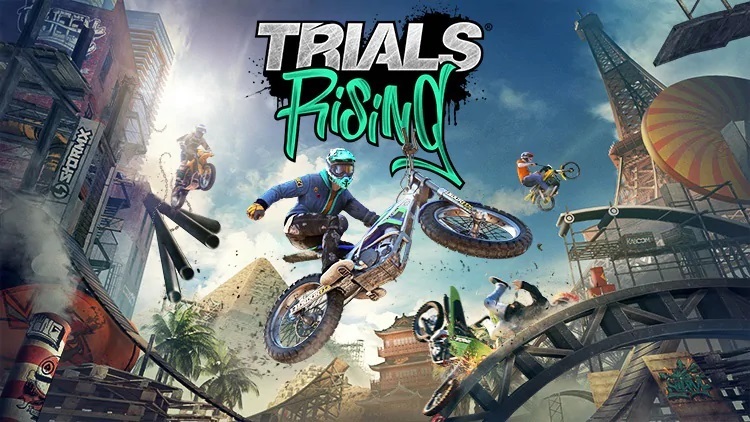 Digital Foundry has taken a new look at Trials Rising from a technical perspective on Switch. This is based on the open beta that was just held on the console a few days ago. Right off the bat, Trials Rising makes some concessions to image quality compared to other platforms. That means a lower resolution and frame rate, along with reduced/changed detail inside the actual levels. Ubisoft is promoting today’s launch of Trials Rising with a new trailer. We’ve included the video below. Trials Rising launches on Tuesday, but Ubisoft is allowing fans to try the game out early with an open beta. Check out some footage in the video below. 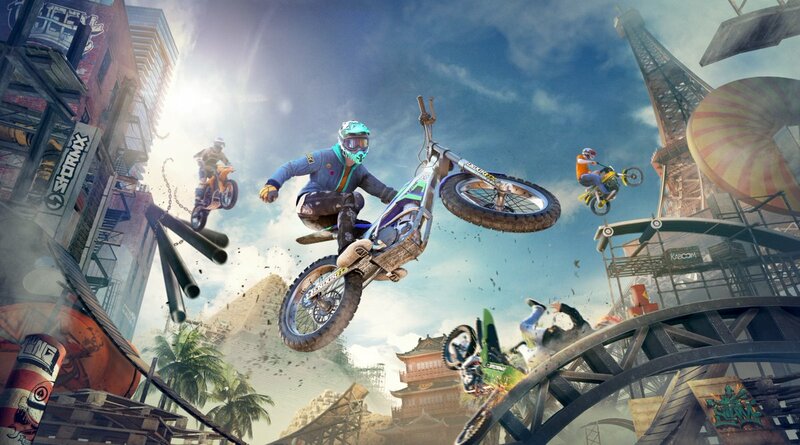 Ubisoft today announced that the Trials Rising Open Beta will take place February 21 to February 24 on Switch, with a pre-download starting February 19. All players will be able to get a taste of the over-the-top action ahead prior to the February 26 launch. 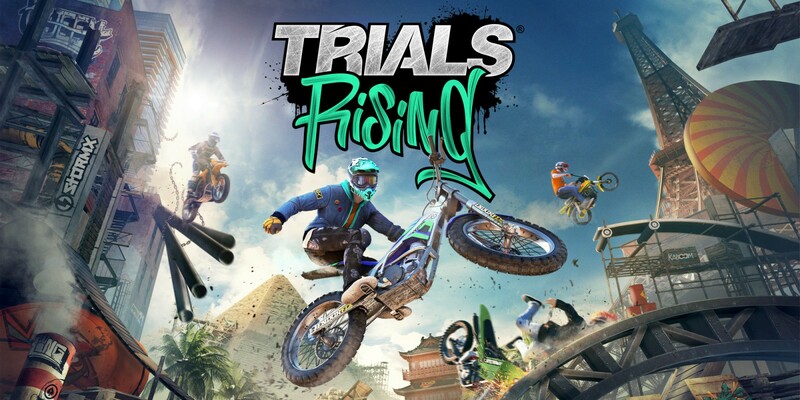 Ubisoft today outlined its post-launch plan for Trials Rising, the newest entry in the motorcycle platform series. 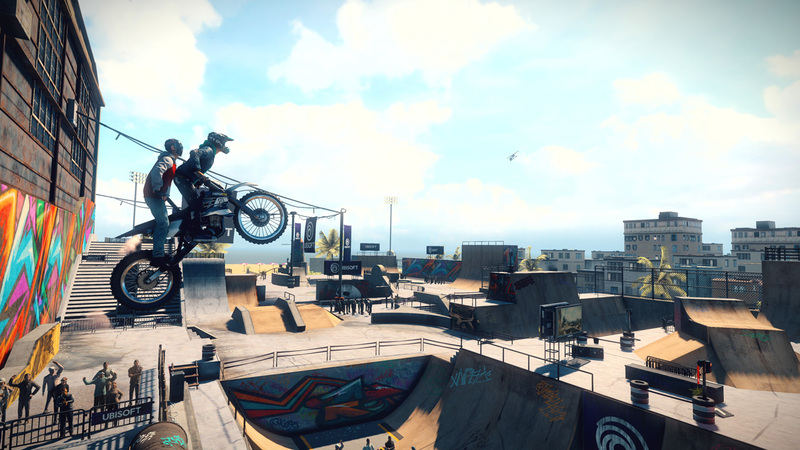 The company is planning the Trials Rising Expansion Pass in addition to upcoming free Events and Seasons.